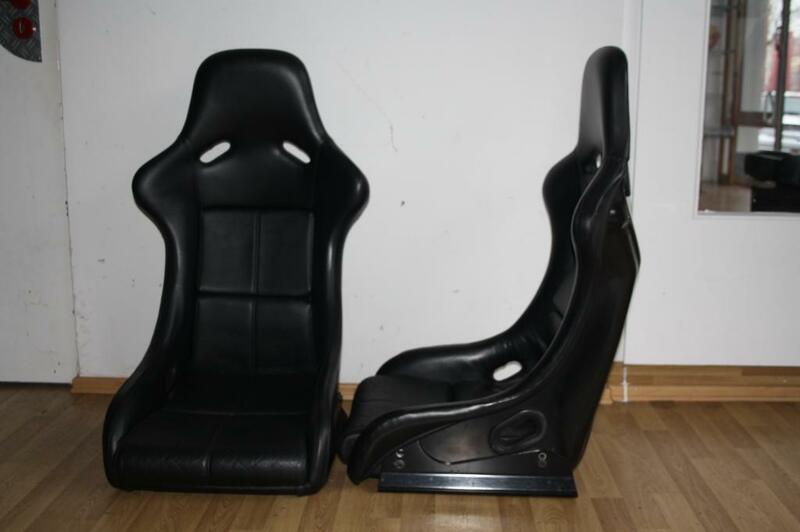 Back in 1996 I had 2 sets or original RS seats out of a couple RSCS's that were run in Porsche Cup in Australia. I paid less than $1500 for both pairs. 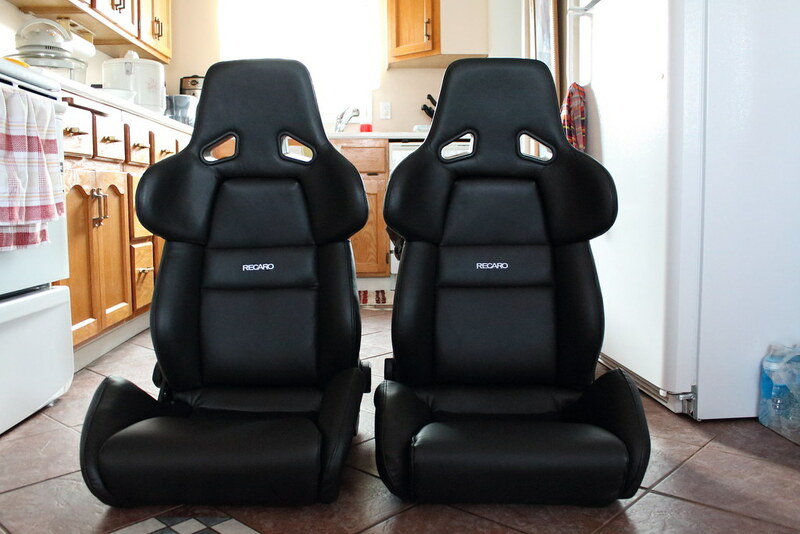 They were essentially brand new as they were pulled from the car and replaced with proper CF race seats. I put one pair in a car I had and kept the others in storage. 1. 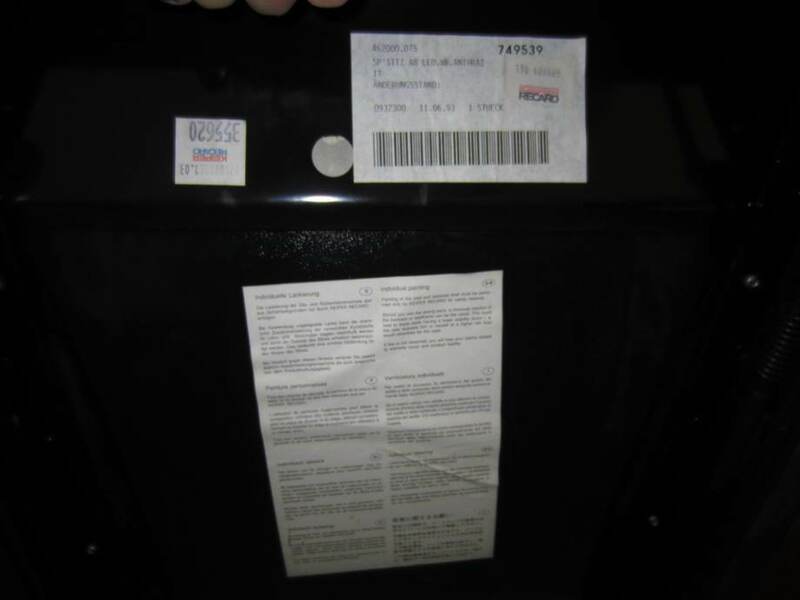 How do you thread the factory seat belts through the side-hole in these buckets? 2. 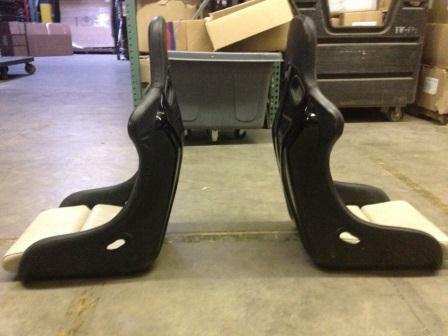 How do you attach the factory seat belt receptacle to the seat/rails? 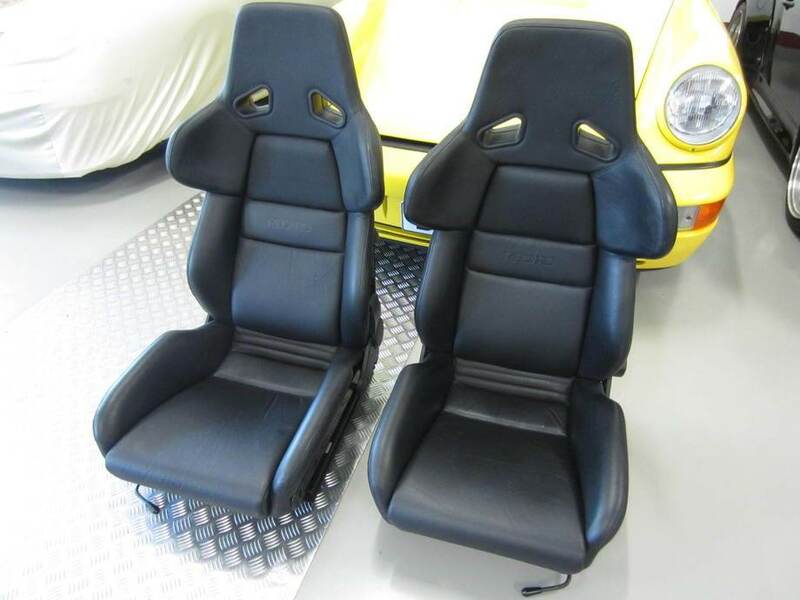 u7t2p7's "964 OEM Speedster Seats:"
Porsche 964 OEM Speedster Seats. Black/White. Uber rare. 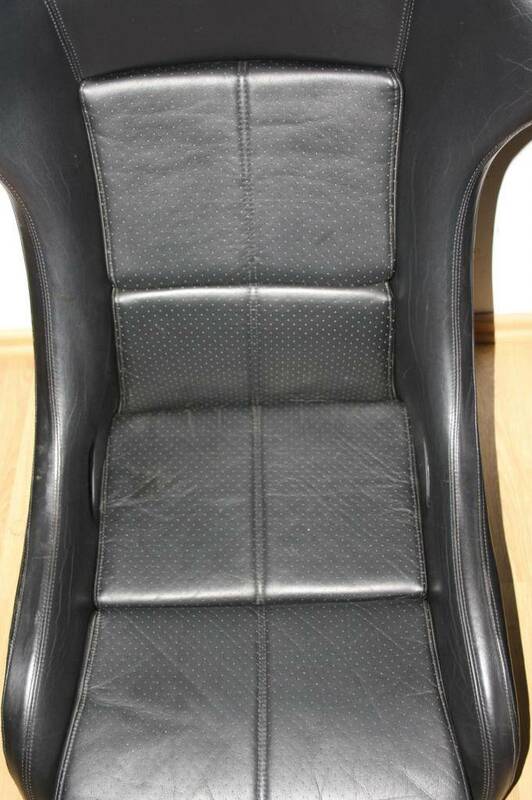 Overall good condition. Complete with brackets. 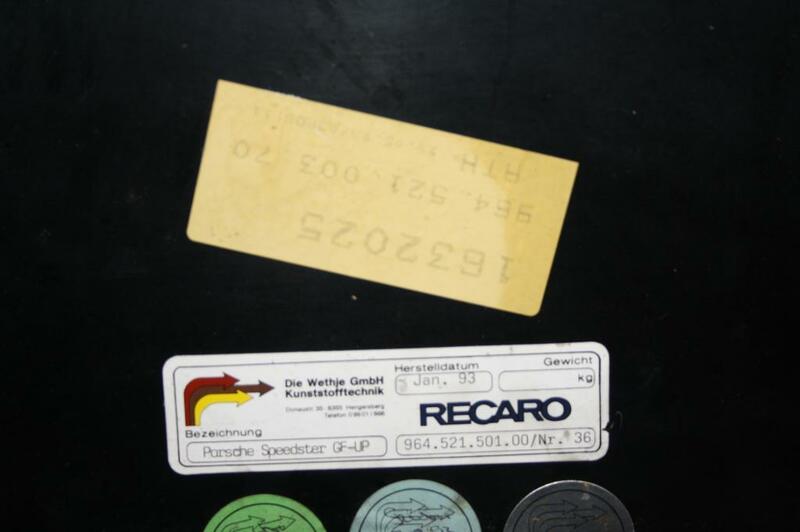 Made by Recaro for Porsche. Can also be used for 993. 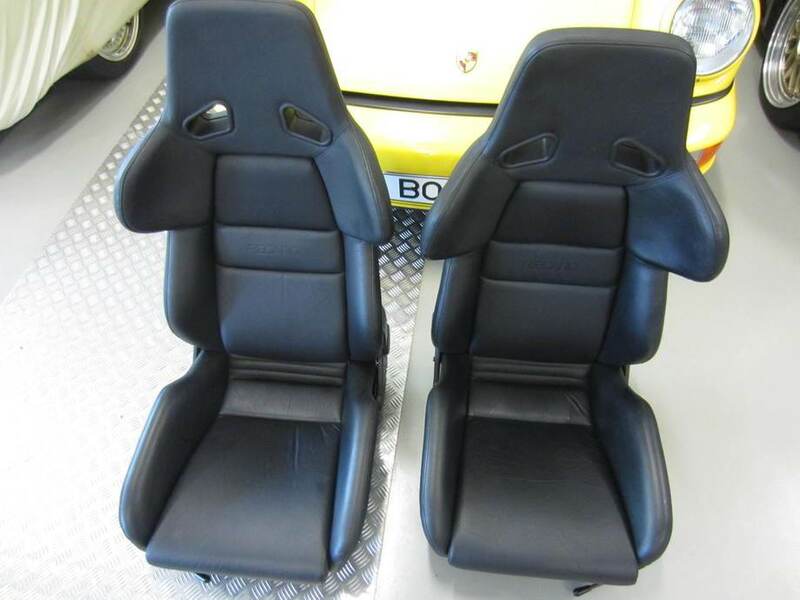 Very similar but slightly different construction to 964RS/993RS seats. 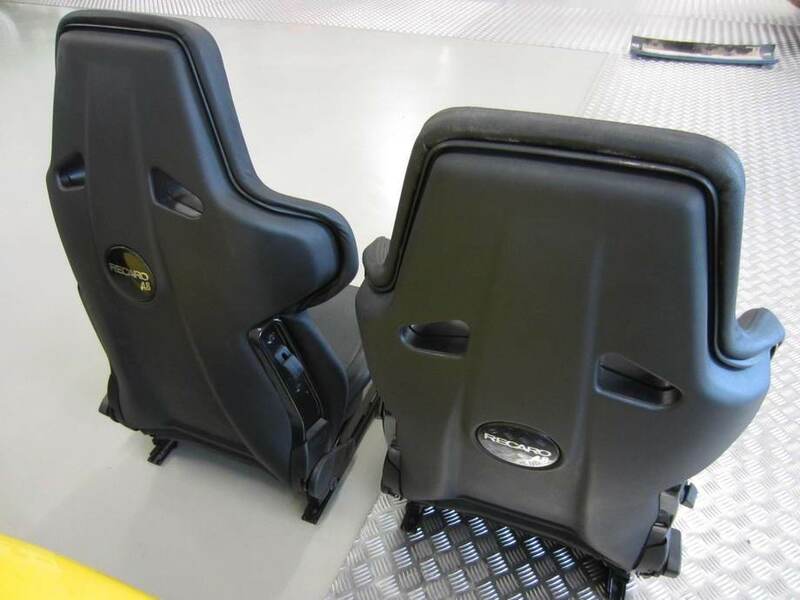 I looked for 5 years before finding these seats. 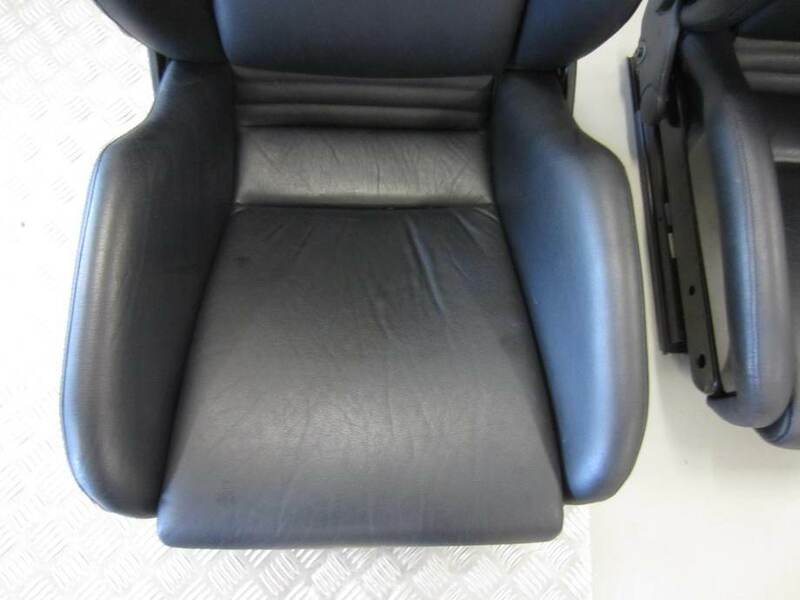 Would benefit from a good cleaning/conditioning before installing but otherwise in great shape. Stored in Hoboken, NJ area. 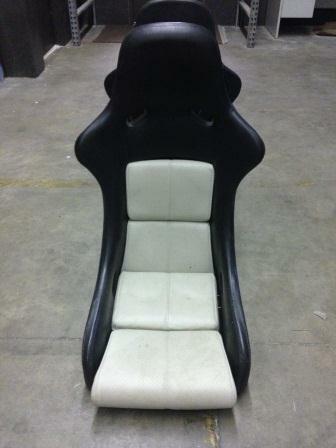 $6,500 firm. 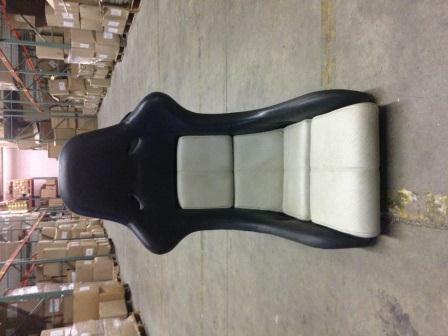 Prefer local pick up so seats can be examined in person to properly manage expectations but will consider shipping. 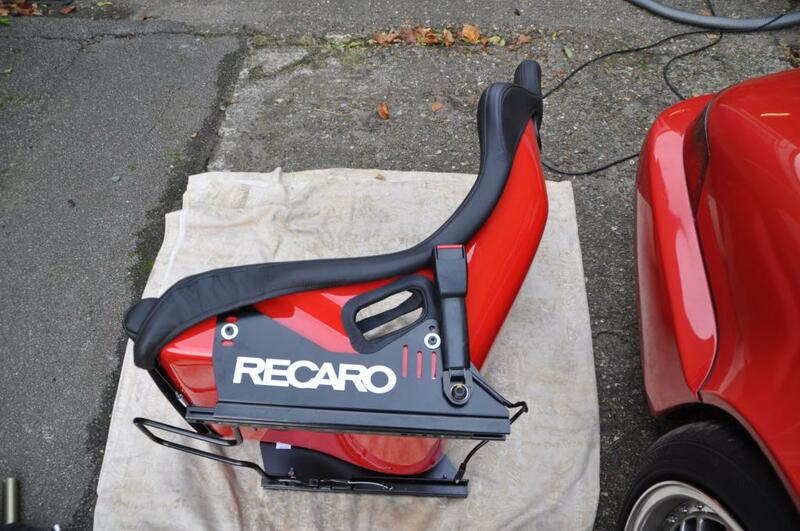 Selling my Recaro A8s Version 2s. 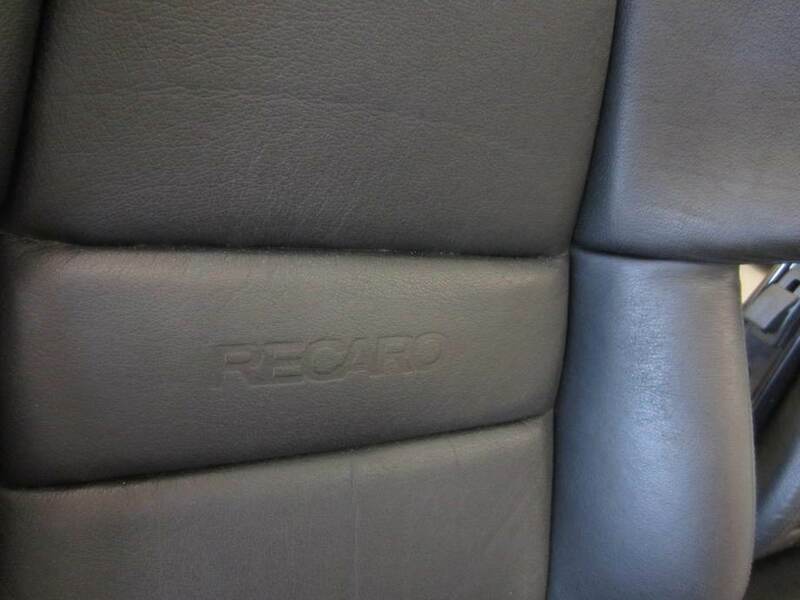 I bought a set of Recaro A8s. 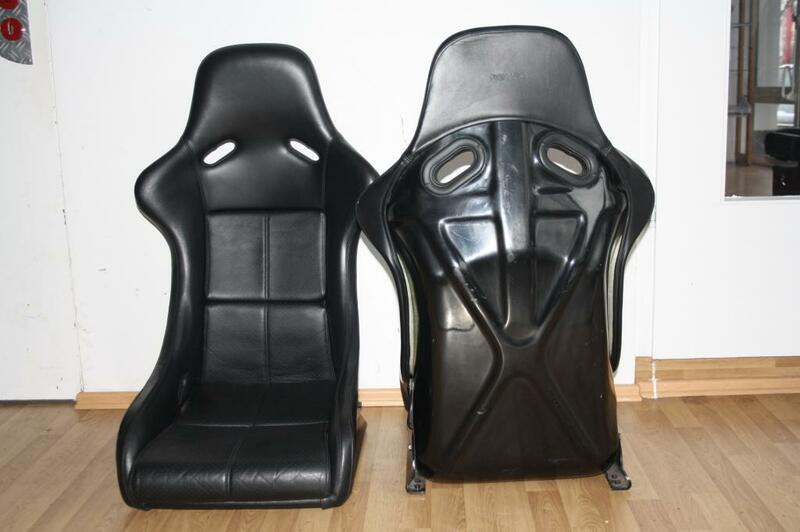 One seat was a Version 2 and the other was a Version 1. 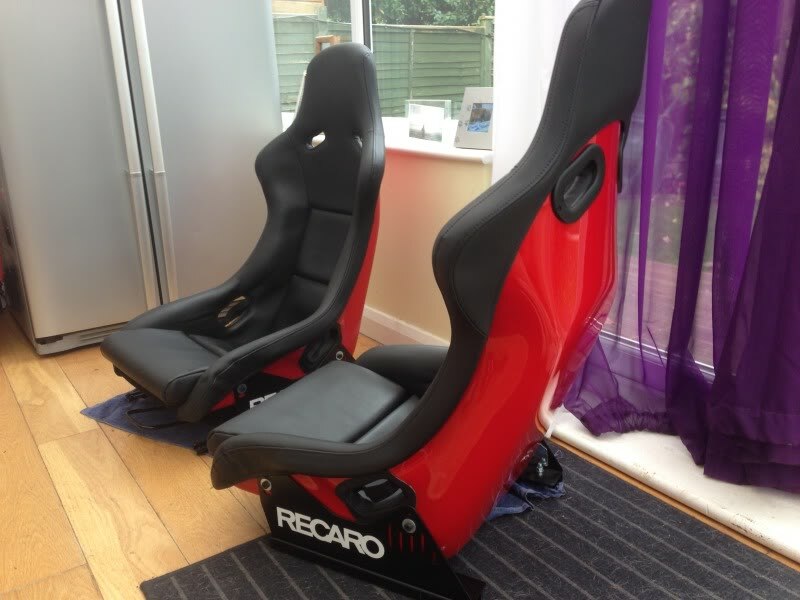 To convert the Version 1 into a V2 I had to buy a spare Recaro SRD seat and swap the bottom and replace the bottom of the V1 to turn it into a V2. 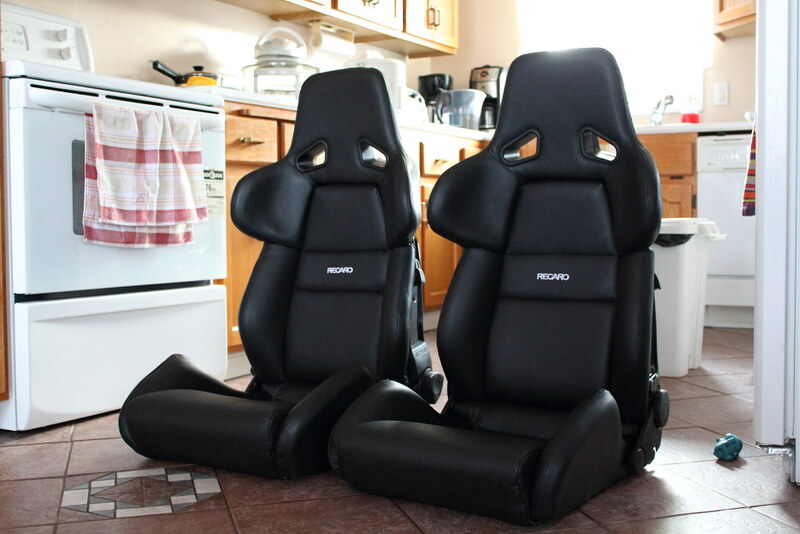 After I finished that little project, I got the seat reupholstered at a shop called New Image Interior and got them to reupholster the seats in Black leather and White Recaro Stitching. 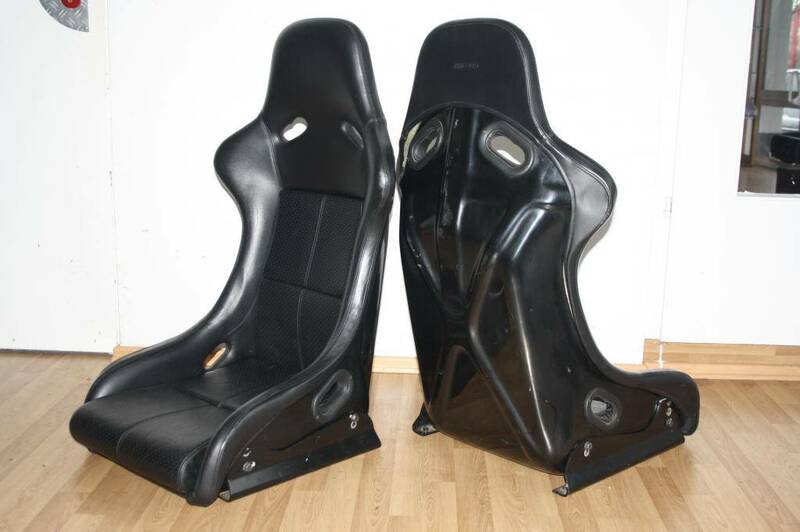 One seat was back was previously painted Silver and I left it like that and one is factory Black. 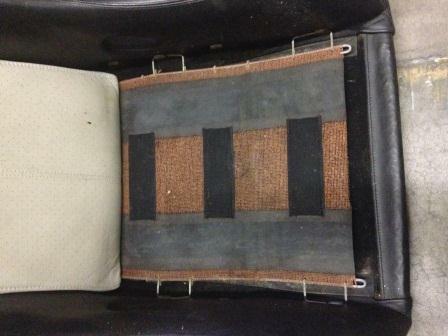 Original triple leather blue hardback bucket seats. 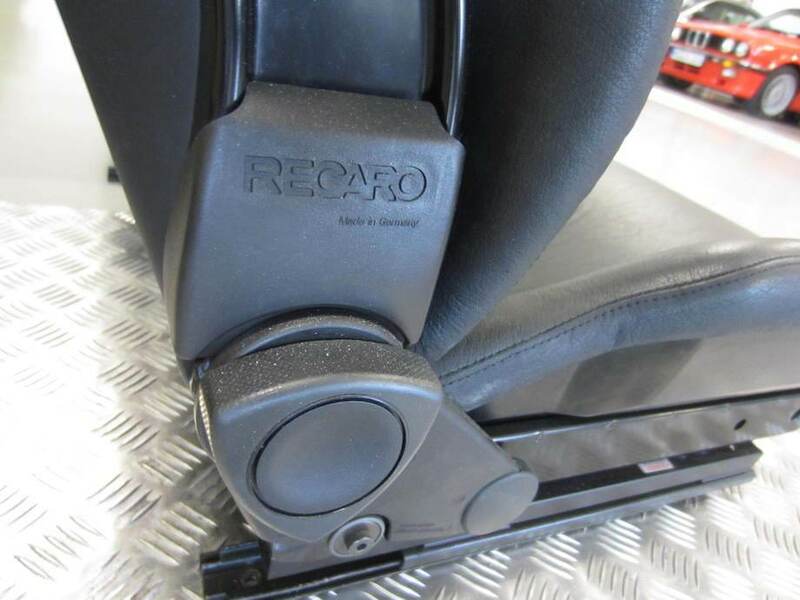 Does anyone know where I can get the bracket and slider for the oem speedster recaro seats? 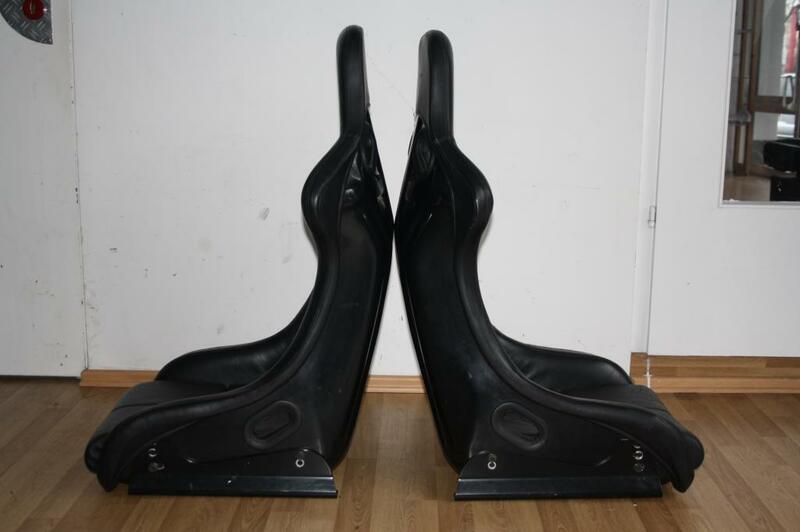 I have a pair of these and would like to use them in my 964 but when I bought them, they didn't come with the mounting hardware. I have a set of sliders PM me. 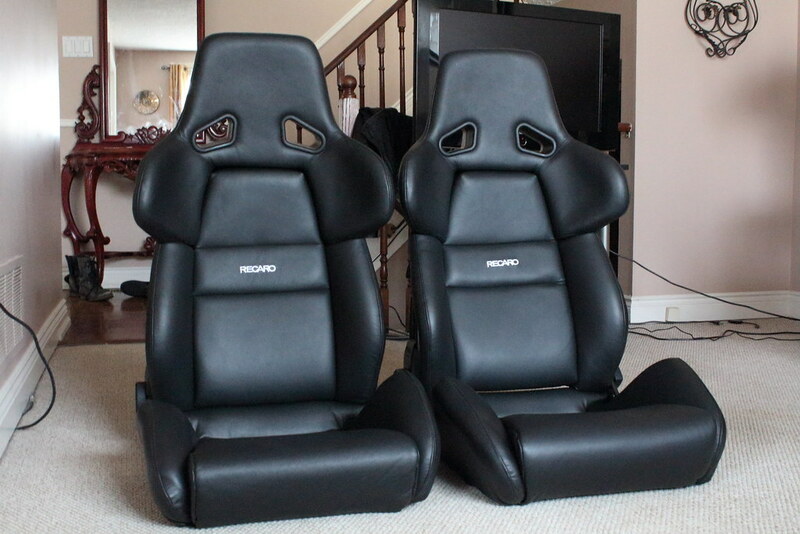 I had 2 sets of original RS seats. They were essentially brand new kept in storage. 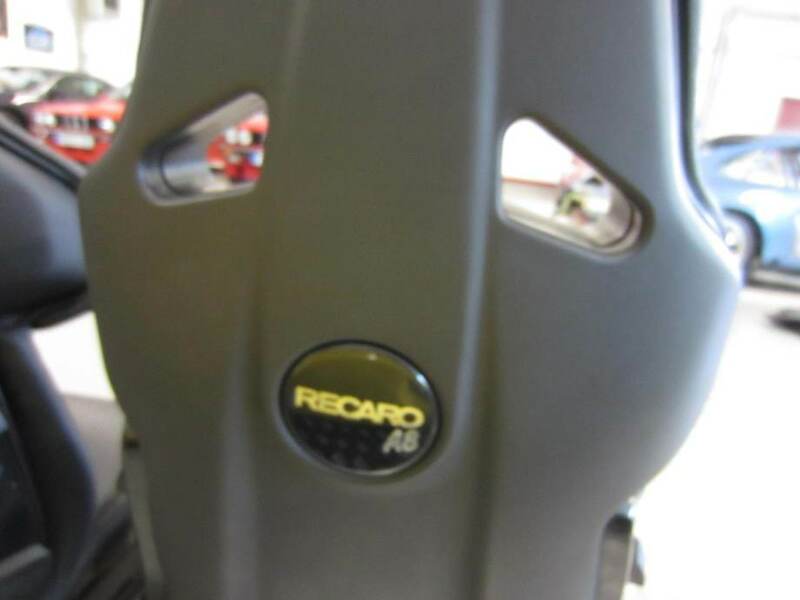 Steven-- "Parting is such sweet sorrow"
From GermanSportsCars.net's "RECAORO A8, legendary seat from the RUF CTR 1 or the AUDI RS 2:"
"VERY RARE RECARO A 8 SEATS - ALMOST LIKE NEW !!! 1. I've never seen a picture of a set of A8s in Yellowbird. 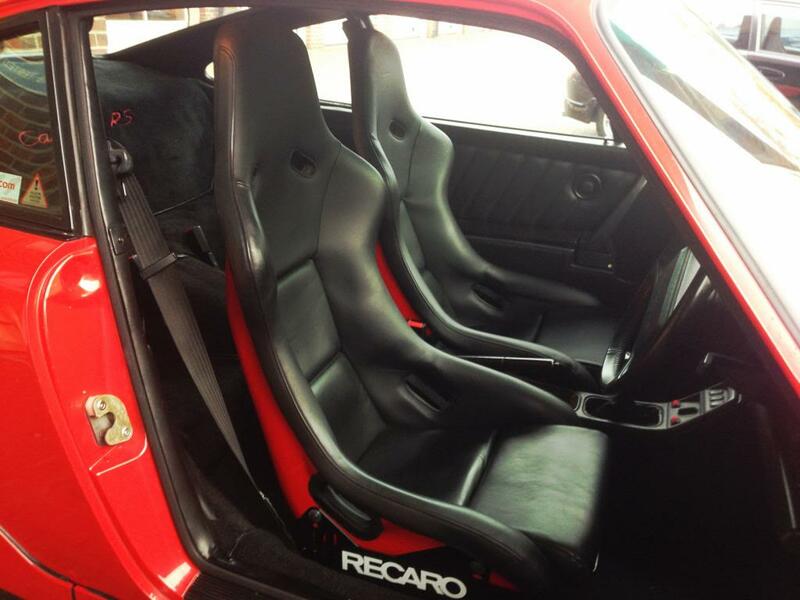 And while I've seen pictures of a RS2 with A8s, I'm pretty sure they came stock with different Recaro seats. Maybe A8s were optional? 2. I don't think these could have possible been the last production year as they have the earlier (easily cracked) series 1 bases before they changed to the SRD base. 3. Damn. These have gotten expensive. 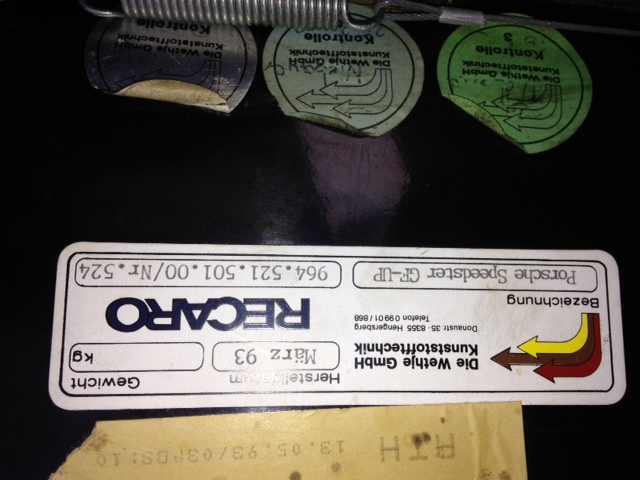 Are 993 Clubsport seats just Recaro SPGs like the 964 N/GT? Does anyone have the PET for these? Cupcar, thanks. I'm sending you a PM.